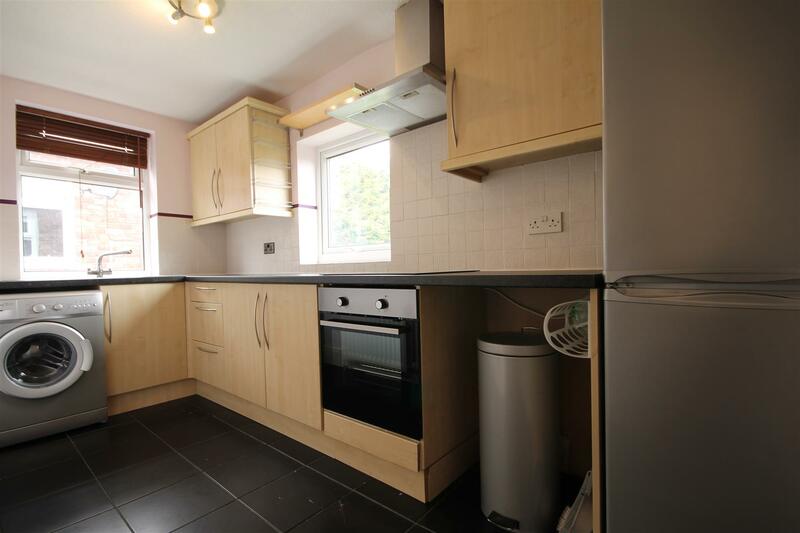 TWO DOUBLE BEDROOM flat available on MARLEEN AVENUE in HEATON. 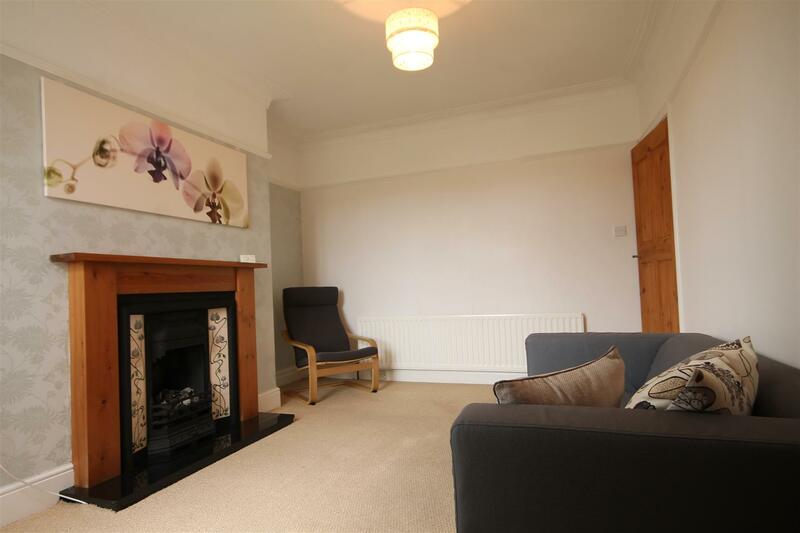 There is a LARGE LAWNED GARDEN to the rear, FEATURE FIREPLACE in the lounge and the windows are FULLY DOUBLE GLAZED. 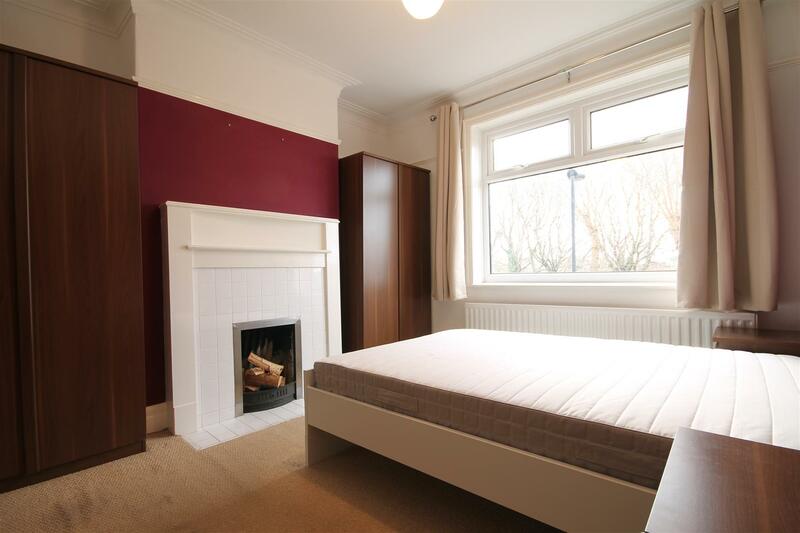 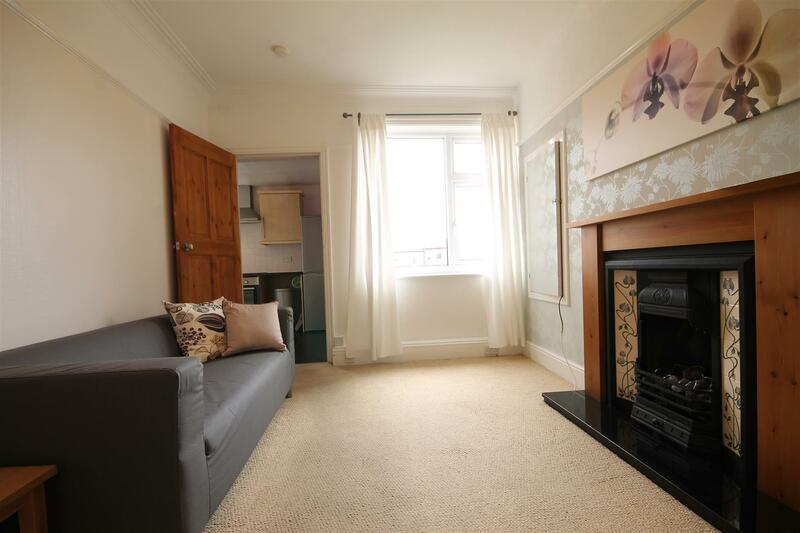 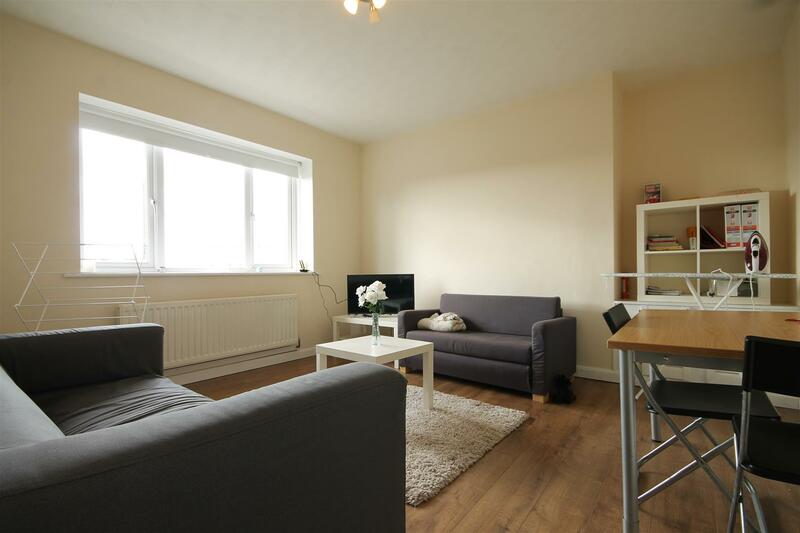 This cosy flat is beautifully presented with neutral decor and modern furnishings throughout. 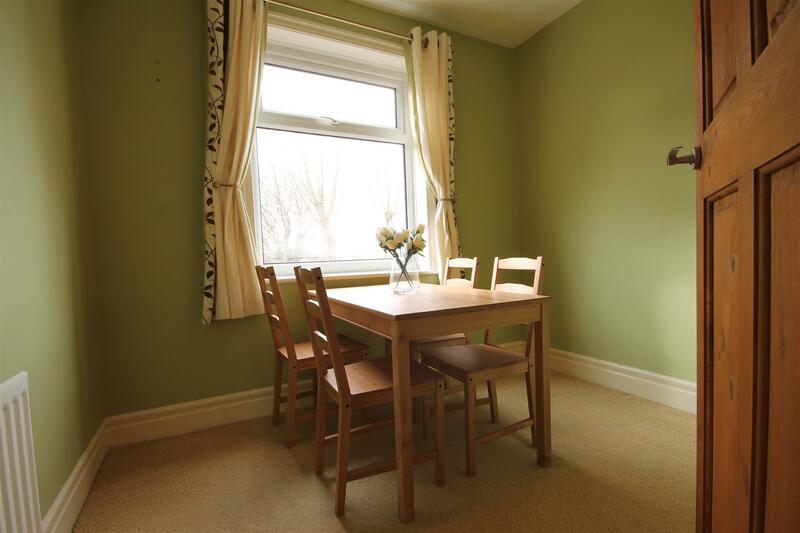 Each bedroom is spaciously sized and there is a SEPARATE DINING ROOM. 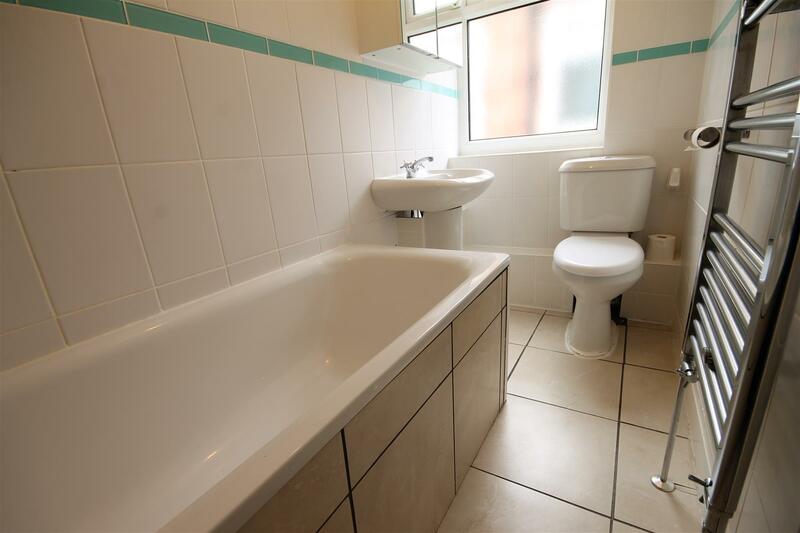 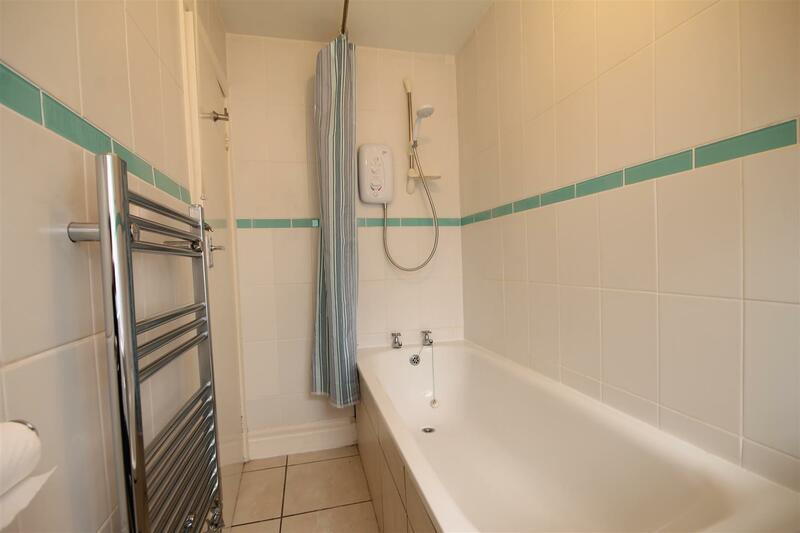 Both the kitchen and bathroom are modern and fully tiled, the property is carpeted throughout, with NEW CARPETS to be installed for 19/20, and has gas central heating. 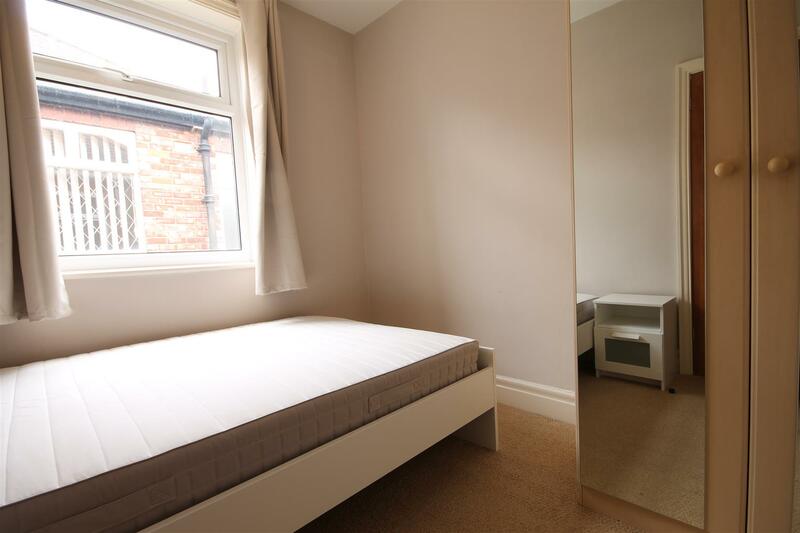 Parking is available on the street outside.